Early in the morning of November 16, 2014 the websites of several Armenian Canadian organizations were hacked and Azerbaijani propaganda was placed on the sites. The ANCC deplores such despicable attacks on Horizon Weekly and Armenian National Committee of Canada (ANCC) Canadian websites and calls on Canadian, provincial and regional governments to strongly condemn such a heinous and racist act. 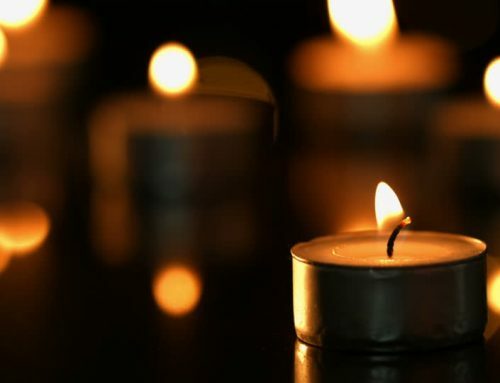 With recent outbreaks of hate-speech against Armenian Canadians and on the eve of the 100th anniversary commemorations of the Armenian Genocide on April 24 in Ottawa, we are hoping that governmental and police bodies will take these actions directly targeting the Armenian community seriously and protect our community members, including youth, from such violent incidents. After last spring’s dangerous action by Ottawa police in allowing provocative Turkish protestors to confront and disrupt the Armenian community’s annual Genocide commemoration events by celebrating and dancing with loud music, we are particularly concerned that Canada be proactive in not be tolerating or encouraging confrontation. Armenian Genocide deniers should not be given permission by Ottawa Police to silence a peaceful commemoration event. As a country advocating peace and human rights Canada should step up, take action and prevent any escalation of future violence.